Positive ID Labels started in 1987 solely supplying pricing guns, ink rollers and pricing gun labels. We now manufacture millions of pricing gun labels per week and supply hundreds of pricing guns per week. Pricing Guns and Ink Rollers are supplied from stock for next working day delivery on orders placed before 2:30pm. 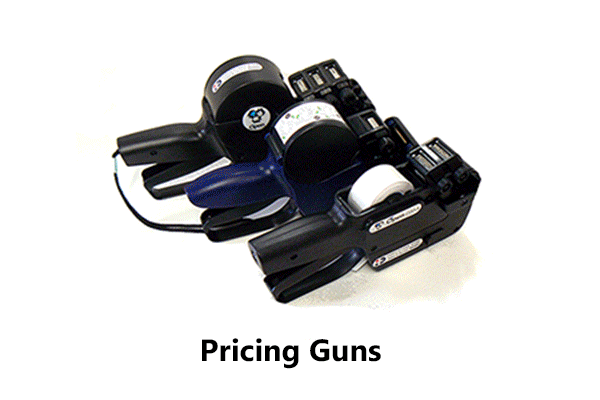 Our range of pricing guns include Danro, Open Data and Swing brands. Pricing guns are broadly categorised as 1 line, 2 line or 3 line. This means they will print 1 row of text, 2 rows of text or three rows of text on the labels. The number of characters a pricing gun can print is normally recognisable from the code for the gun. a “C6” will print up to 6 larger characters, a “C8” will print up to 8 slightly smaller characters. Alphanumeric characters are indicated by the letter “A” in the code for the pricing gun. 2 Line pricing guns have their codes truncated, so C17 would indicate 10 characters on the top row and 7 on the bottom. C20 indicates 10 rows on the top and the bottom. Call us and we can ensure you choose the correct pricing gun for your objectives. 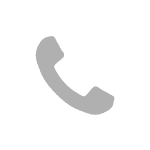 Call us on 01332 864895 or fill in the form below.